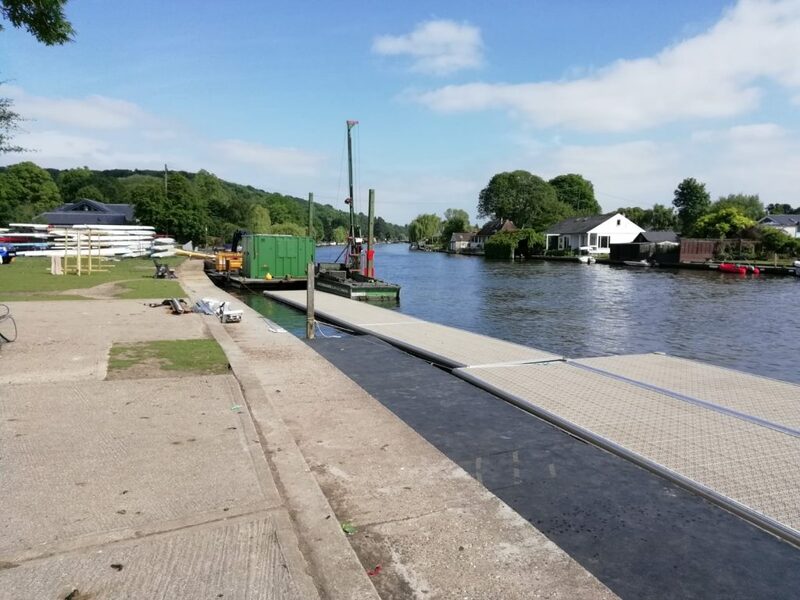 The club is pleased to see the new pontoons at last. 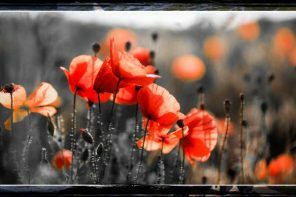 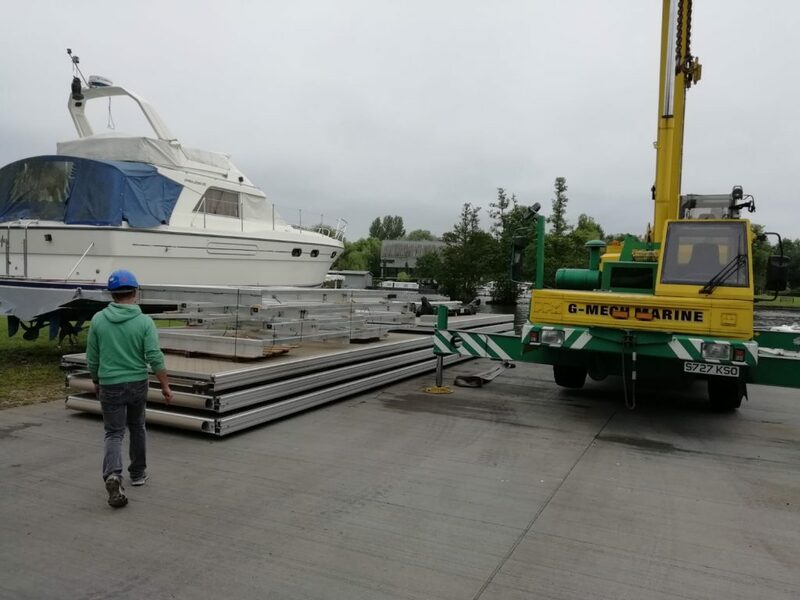 It has taken several months to build them and obtain necessary permissions for the piling work. 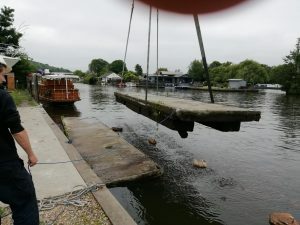 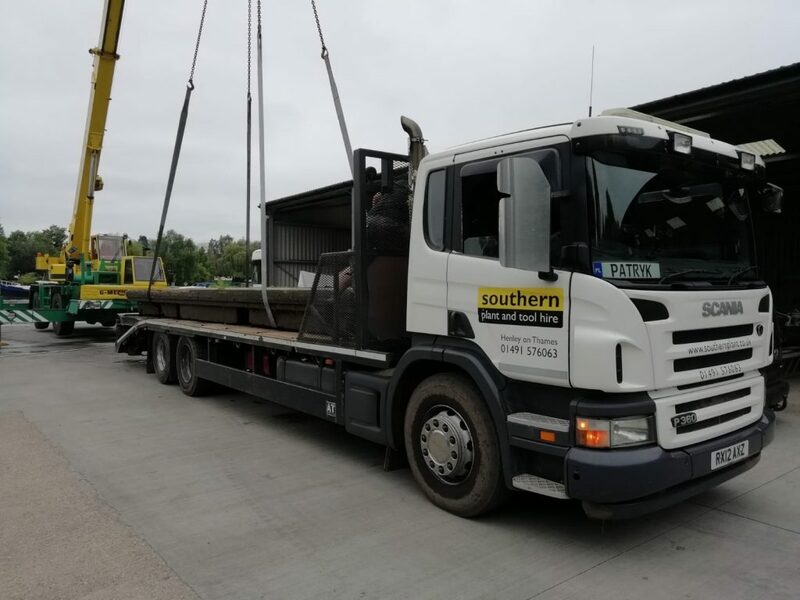 Thanks to Steve Carr at Nautic Marine for his time to manage this .We are also grateful for the support of Southern Plant to transport the old concrete pontoons away from the site and also to G-Mech, Henley, for use of the crane to lift out the old pontoons and lift in the new ones. 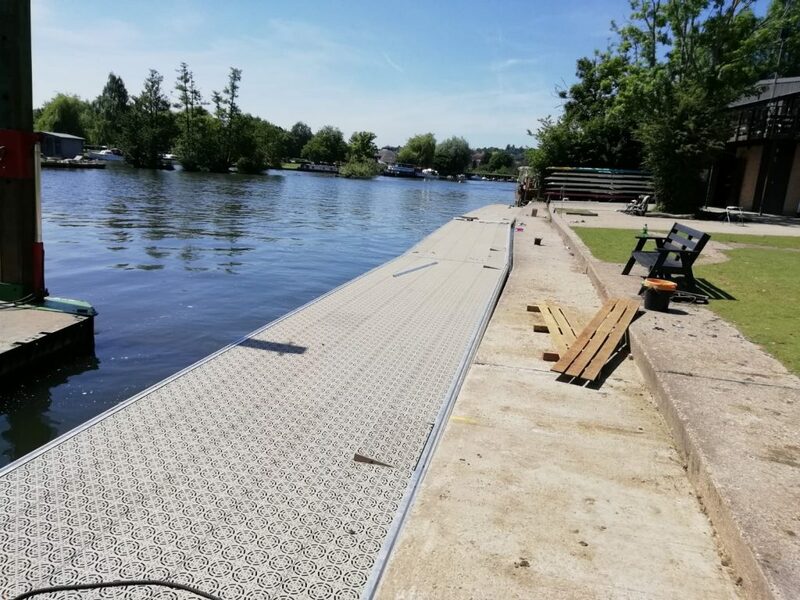 These new MSE pontoons extend across most of our frontage. 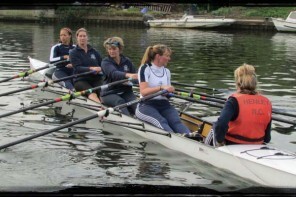 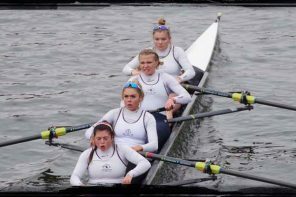 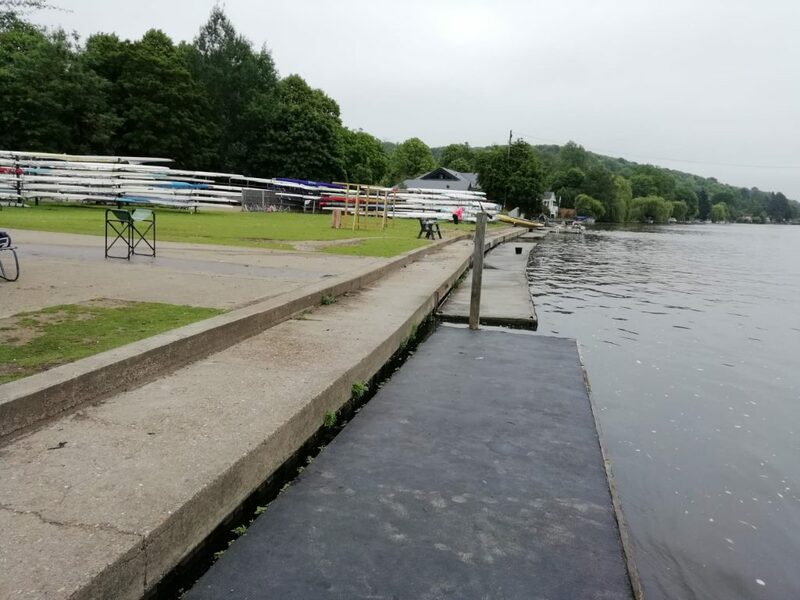 We have been able to purchase these in a new partnership with Henley Women’s Regatta and with funds from Henley Open Events. 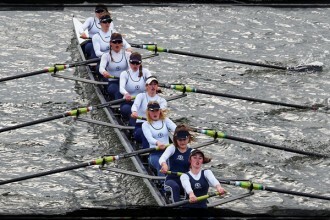 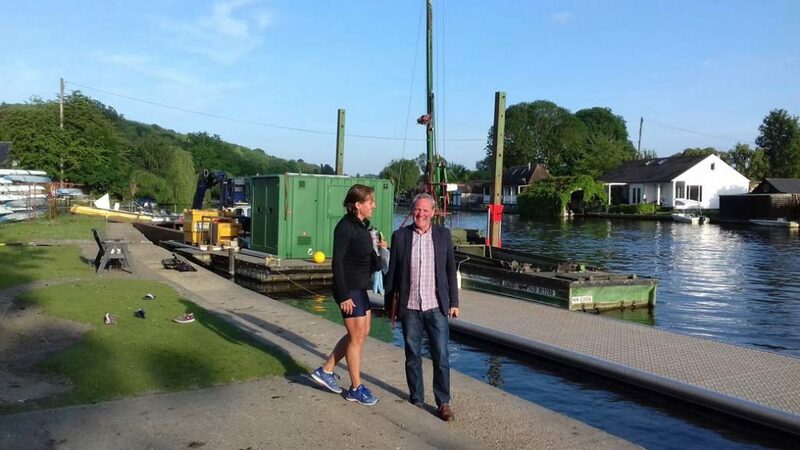 Many thanks to respective Chairs Miriam Luke, Henley Women’s Regatta, and Peter Knowles, HRC Open Events. 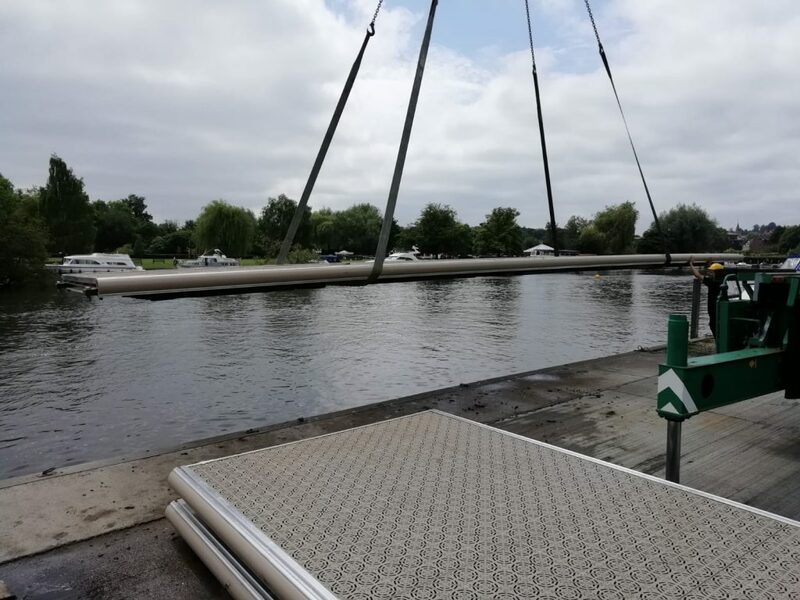 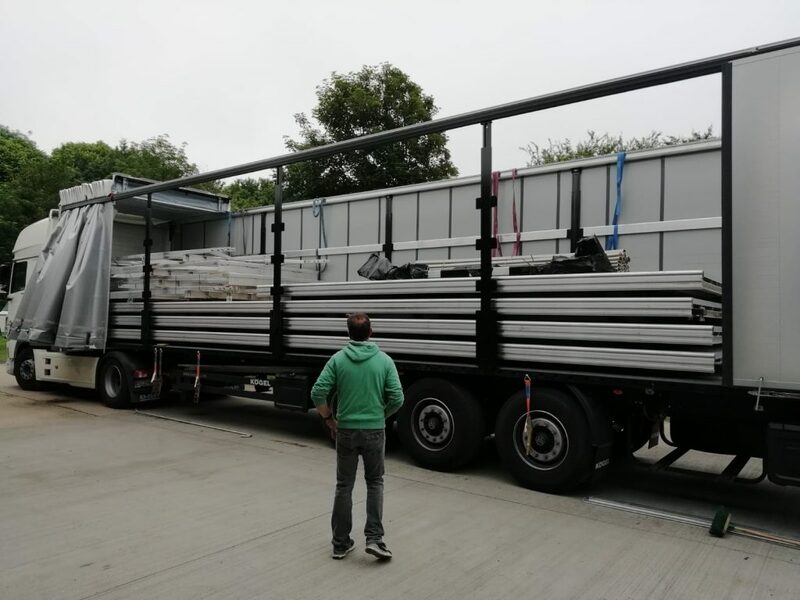 Many thanks also to our club Chairman, Rob Berrington, who has worked hard over several months to ensure safe and timely delivery as well as managing the challenge of finding new homes for the old concrete pontoons. 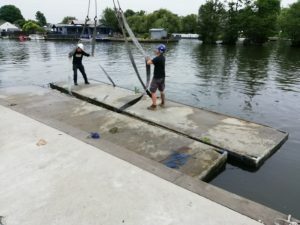 The club looks forward to many years of use of safe use of the pontoons.